Popular talk shows love to disclose and appoint blame in marriage. But many marriage counselors, some of them proposing to be Christian marriage advisors are guilty of this practice as well. The idea is that, if there are problems in the marriage, one or the other in the couple belongs in the doghouse. It’s usually him. The idea of keeping a scorecard where shortcomings, misbehaviors and disappointments are recorded is far from scriptural. Pet peeves and idiosyncrasies are laid bare for everyone to view and pass judgment—all in fun. According to scripture, however, we are not to keep a running tally to use as ammunition against our spouse weekly, daily, or ever. It may seem too harmless a diversion to criticize—even a silly one, but this issue is too important to ignore. It would appear from what we read in the Bible that we are to accept—completely accept the faults of others and even bear on another’s burdens. If that is true of friendship, it is certainly true in marriage. Since marriage is a reflection of Christ’s union with His bride the Church, by His example, it is to be the most forgiving of all human relationships. Couples desiring the most stable, intimate, romantic marriage possible must make some tough decisions and take a stand—for their own good. This isn’t popular in a society that revels in poking fun at husband-wife relationships, and applauds criticizing spouses as if it were the gold standard. When we replay imperfections about our spouse over and over in our thoughts, it begins to take on a life of it’s own. Before long, it has more power over us than we have over it. The result is intolerance—a declared enemy of marriage. No matter what philosophy we live by, we must measure it on God’s scale now—because He will measure it later. 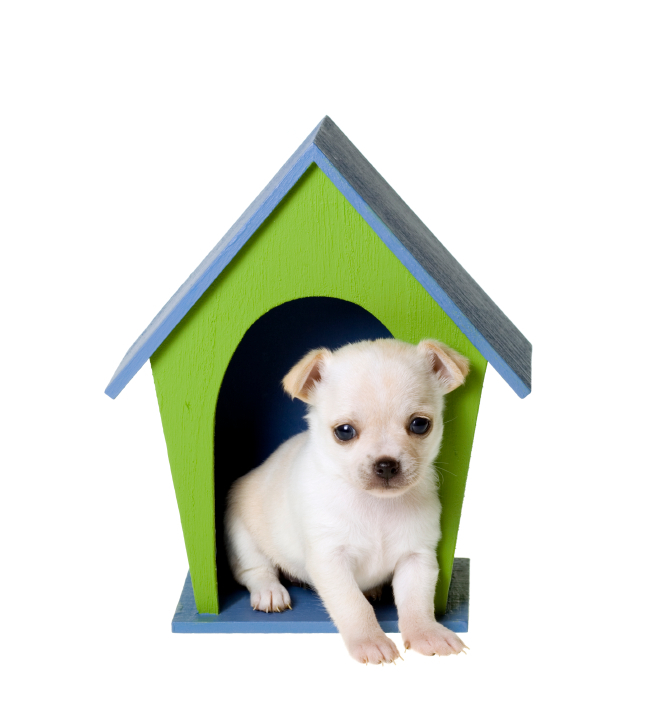 The only one who belongs in a doghouse—is a dog.